This item is heat sensitive. It is only available for purchase between October 1st and June 14th. We temporarily discontinue the item during the summer months, from June 15th - September 30th, because it ​might melt or spoil during transit. While your bundle of joy is probably causing you no end of delight, moms can also feel overwhelmed and tired, especially when it comes to breastfeeding. 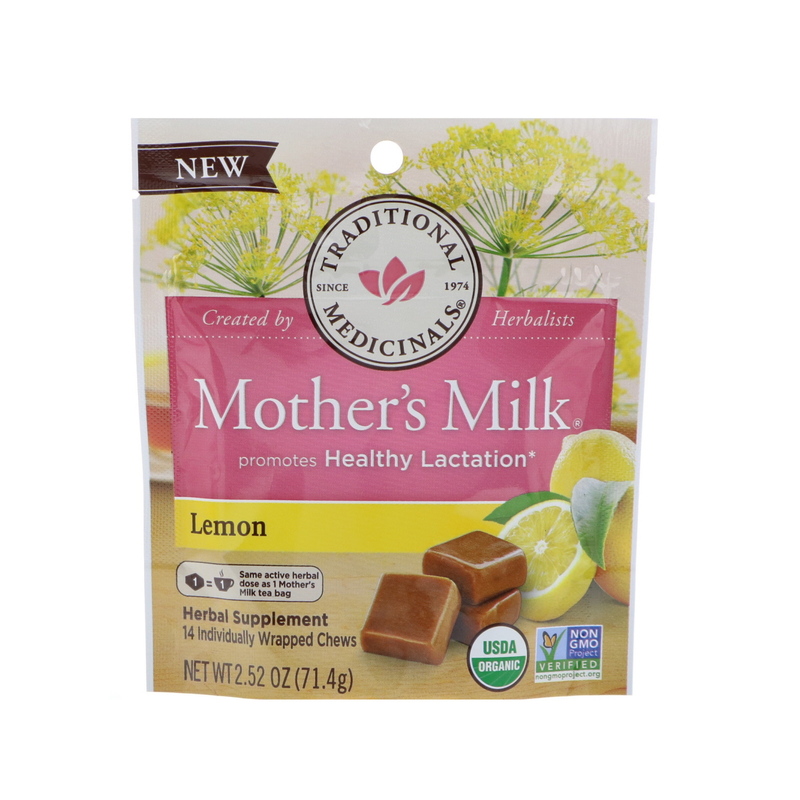 We love that the herbs in this formula traditionally help new moms by supporting breast milk production and promoting healthy lactation. 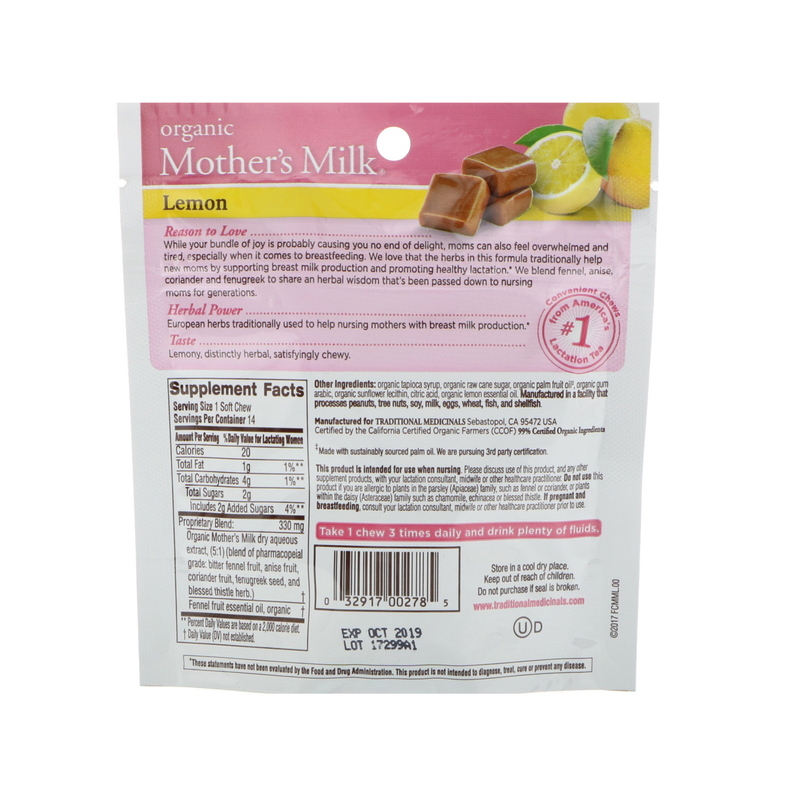 We blend fennel, anise, coriander and fenugreek to share an herbal wisdom that's been passed down to nursing moms for generations. European herbs traditionally used to help nursing mothers with breast milk production. Lemony, distinctly herbal, satisfyingly chewy. Take 1 chew 3 times daily and drink plenty of fluids. Organic tapioca syrup, organic raw cane sugar, organic palm fruit oil‡, organic gum arabic, organic sunflower lecithin, citric acid, organic lemon essential oil. Manufactured in a facility that also processes peanuts, tree nuts, soy, milk, eggs, wheat, fish, and shellfish. ‡Made with sustainably sourced palm oil. We are pursuing 3rd party certification. This product is intended for use when nursing. Please discuss use of this product, and any other supplement products, with your lactation consultant, midwife or other healthcare practitioner. 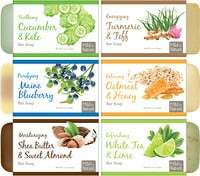 Do not use this product if you are allergic to plants in the parsley (Apiaceae) family, such as fennel or coriander, or plants within the daisy (Asteraceae) family such as chamomile, echinacea or blessed thistle. If pregnant and breastfeeding, consult your lactation consultant, midwife or other healthcare practitioner prior to use. Keep out of reach of children. Do not purchase if seal is broken.